Do Security Guards Have Special Arrest Powers? 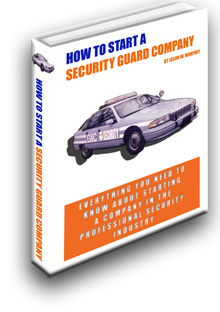 Security officers must posses a strong understanding of their legal rights and powers under the law. 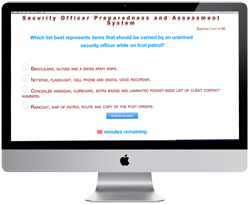 In certain jurisdictions these powers will be an integral part of required security training. But, not all jurisdictions require this training and most allow officer to go to work on a conditional basis prior receiving training. What follows is a general overview of the officer's powers. But this should not substitution for a careful review with security agency management and their understanding of the laws in the guard's specific jurisdiction. This review should take place prior to commencing work. 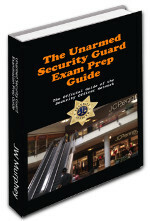 Many security guards, especially unarmed security guards, are taught that their primary responsibility does not exceed the mandate to observe and report security instances. But, when the officer needs to stop a security incident he does have certain powers. The delegated power of the property owner: This is the officer's most important power. A property owner has the right to control his own property and as such he may evict undesirable persons from the property. The police do not usually have this power. 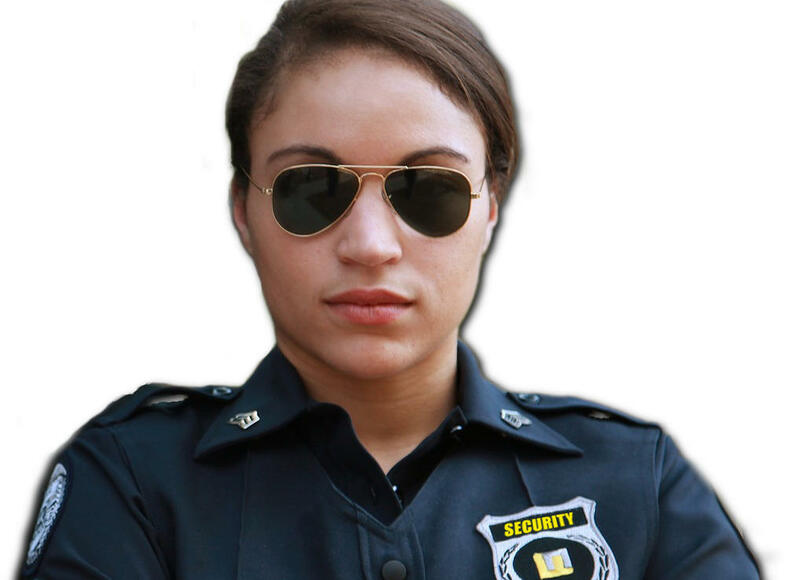 This important power gives the security officer a lot of leverage when dealing with a public disturbance or disagreeable person. The threat to evict should be strong enough to deter the reasonable person for continuing in his attempt to create a disturbance. 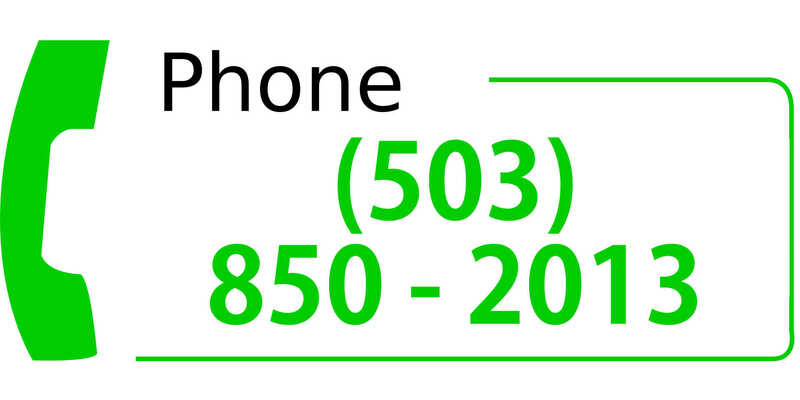 The use of this power should take place in accordance with post orders. The owner of the property entrusts his security team with using the good judgement necessarily to not abuse the power and the criteria for its use should be delineated within the posts orders. For more information about handling an eviction incident see this post entitled how should a security guard handle an eviction. The right to effect a citizen's arrest: Many states uphold the important principle of the citizen's arrest. As a citizen the security officer has a right to effect a citizen's arrest. This power should only be used as a last resort by the officer as an inappropriately executed arrest could make the officer and the security agency susceptible to legal action. Traditionality a citizen's arrest can take place if the guard has been informed that the person to be arrested has committed a felony offense or if the guard witnesses the person committing certain misdemeanor offenses. An officer can not make an arrest simply because someone claims the person to be arrested has committed a misdemeanor. The right to detain pending arrest based on probable cause: In many jurisdictions the security officer does not have this right. The right to temporarily detain a subject without necessarily having to arrest the person is usually limited to police officers. There are some exceptions. For example in both Kansas City and St. Louis Missouri certain types of security licensees are provided with this power. The power to detain may be limited to the property upon which the officer provides services although the officer should still have this power in other areas if the subject attempts to flee off of the property. Each of these three powers must be used judiciously.